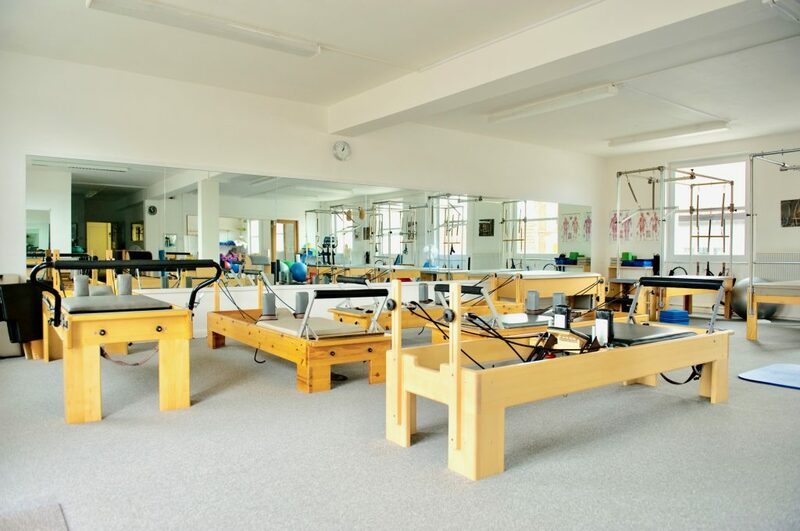 The Pilates Studio Taunton is now offering new Pilates Reformer classes, using specialist Reformer machines to tone and strengthen the whole body using resistance springs and ropes. In a small group class (maximum of 5 people), you will have your own Reformer to experience an amazing full body workout that will build strength in your lower back, core, hips, shoulders and upper back, giving you a feeling of length and better posture after just one class. The classes are suitable for someone with a good level of fitness and no pre-existing medical conditions, where each individual follows a class led by a qualified Pilates instructor with individual attention given as required. Previous experience of Pilates is beneficial but not essential. Come and visit our beautiful airy studio at 33 Bridge Street, Taunton to discover Reformer Pilates’ benefits for yourself! Each class is 1 hour. £15 per class or a 5 week course (same class) costs £65.